So you may have guessed we’ve been travelling recently with China Airlines, and for good reason. The Airline’s NextGen program to reinject life into the quieter of the Asian airlines has been nothing short of impressive. 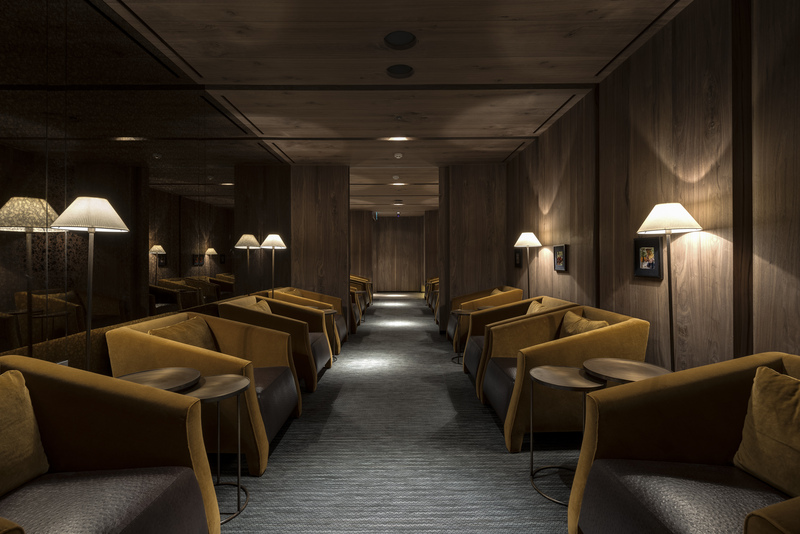 The latest element to join this facelift, is the new lounge in Taiwan Taoyuan International Airport’s Terminal 1, situated where the larger of the two China Airlines lounge areas were. Led by NexGen designer, Ray Chen, the design and construction of the Terminal 1 VIP lounge took roughly six months to completely renovate. 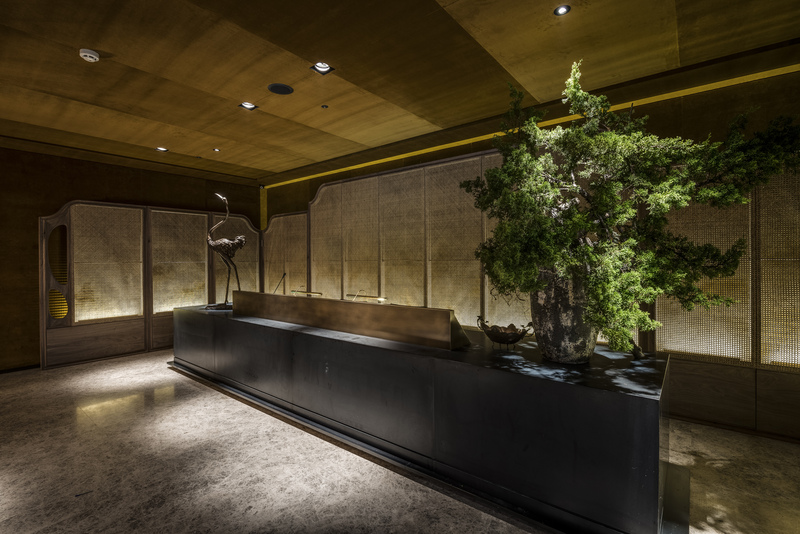 The luxurious and warm design aesthetic was inspired by Song Dynasty with the conceptual use of a “southern china style garden”. 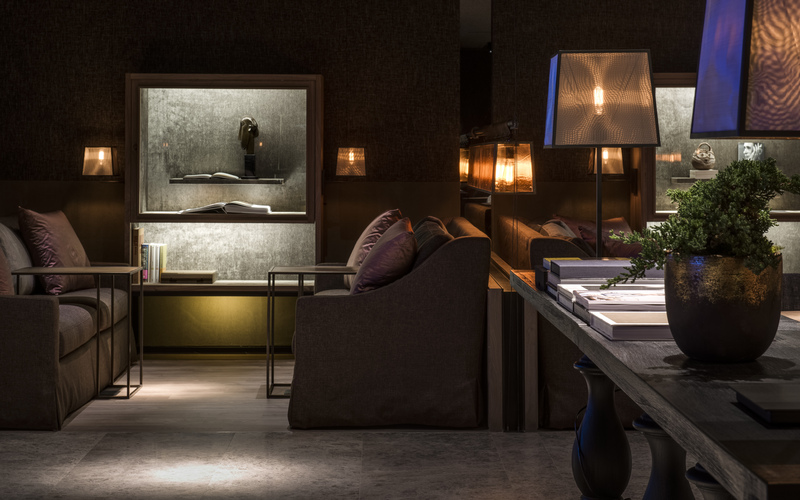 Naturally to create light and shade and a variety of seating options, partitions separate the reading and sitting areas and have a design reference to the Classical Gardens of Suzhou. In the 11,741 square-foot space, there is also a living wall of plants, similar to those found in the main terminal concourse, covered by natural light, which is a first for a VIP lounge in Taiwan. 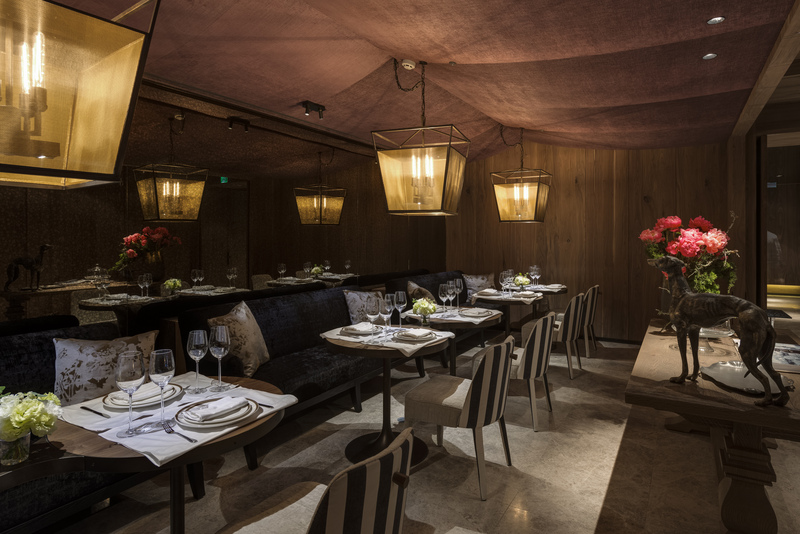 Referencing images of the Suzhou Surging Waves Pavilion, the feeling of nature continues through the lounge with the use of a beautiful carved wood door by a master carpenter from Sanyi. 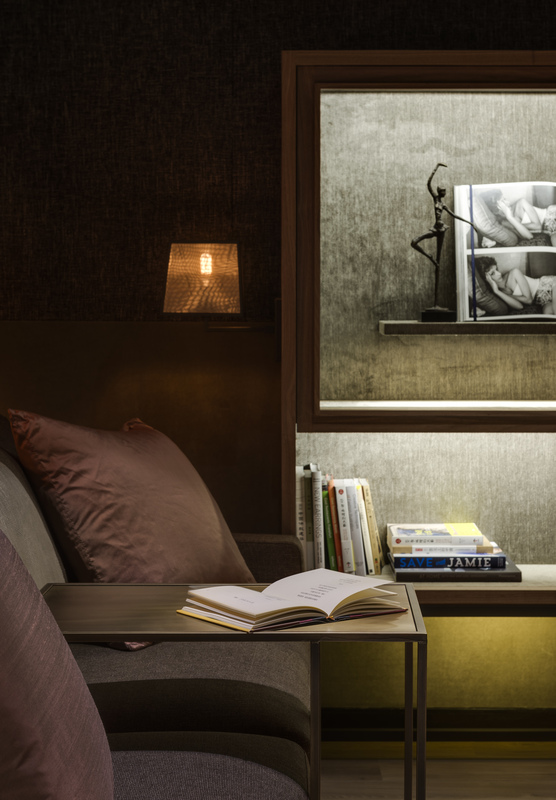 Further earthy elements such as Hualien granite stone, leather surfaces and velvet sofa fabrics, help create a relaxing environment of ‘literary taste’. The new VIP lounge houses 222 seats including a dedicated VIP zone for their most esteemed flyers, a large lounge area, Internet and office zone, a quiet rest area with day beds, and a large dining area with impressive tea bar. 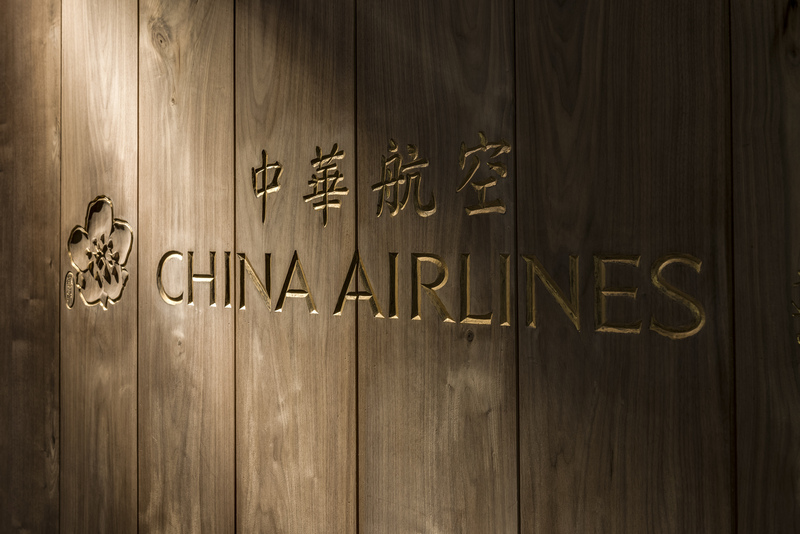 Additionally, China Airlines has included the essential amenities such as showers, breast-feeding room, and naturally fast free Wi-Fi access for entire lounge area. China Airlines NexGen VIP lounge in Terminal 1 is the first in Taoyuan to partner with a five-star hotel. Working with Novotel, China Airlines new VIP lounge menu includes different western and eastern meal selections. Our tip is try the Shanghai dry noodle, which gives passengers a taste of an authentic Shanghai snack. More health-conscious passengers can try the French-style vegetable stew, a southern French recipe that brings together fresh taste of assorted vegetables. Others wanting to try local Taiwan snacks can have a taste of Bubble Tea (Awesome) or other favorites like Ali Mountain Oolong Tea, Oriental Beauty Tea, and Longjing Tea. 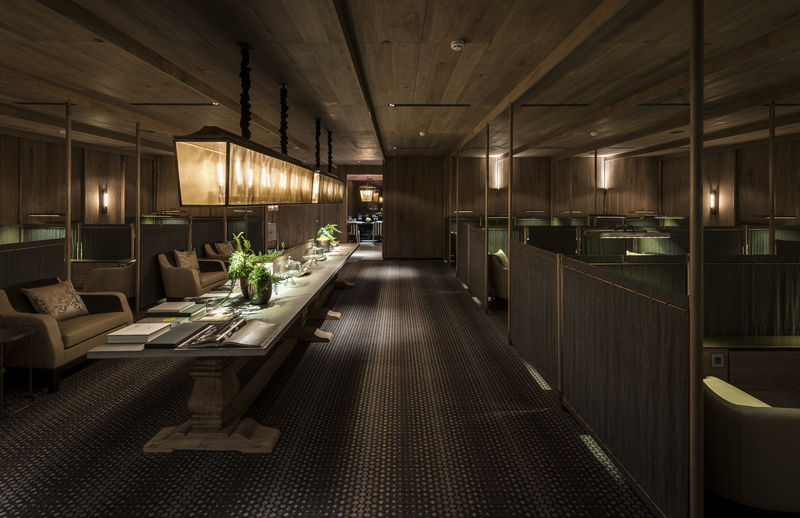 The three China Airlines lounges offer entry to both First Class and Business Class passengers, Dynasty Flyer Paragon members, Emerald and Gold members, and SkyTeam Elite Plus members. We love this new design, which has an authentic boutique style to it, and rises in the face of more generic lounges found around the world. There is even a hint of a David Collins design influence here. The airline has worked hard to make sure they appear authentic, unique and contemporary, and no better example of how they are succeeding can be found here, right in the heart of their home. Yet again, we applaud China Airlines on an excellent new product. Couldn’t help but notice Jamie Oliver’s book in the bookshelf. Ahh why only T1, not T2? Parts of it seem a bit tight for space…I like nooks but with some extra room for a quick exit. Again, great attention to detail…love the logo in the wood paneled wall and the black pine at reception.